This bold gingham nightshirt is perfect for Spring. 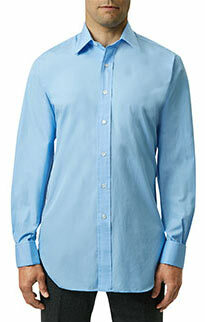 Zephyr was the original English shirting of choice before poplin was popularised in 1910. 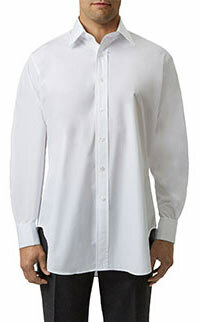 Unlike poplin, it is unmercerised, meaning it is soft and supple with no sheen. 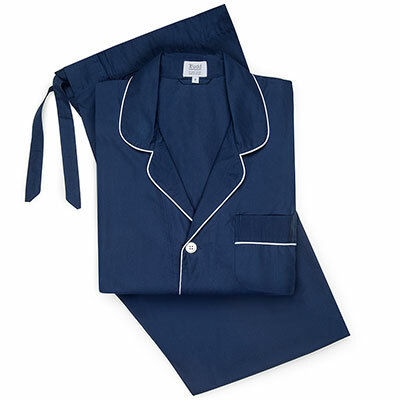 Its’ lighter weight and soft, silky touch means that it makes the perfect nightshirt during the warmer months. All of our classic Budd nightshirts are generously cut and come to the knee, they allow freedom of movement ensuring a comfortable night's sleep.